Today Google reported its second quarter earnings, with revenues during the period of $8.36 billion, and diluted earnings per share of $10.12. Analysts had anticipated earnings per share of $10.04, and revenues, once traffic acquisition costs were deducted, of $8.41 billion. Google’s share price has declined since its last earnings report. Its massive purchase of Motorola will likely be detailed in its earnings call that will follow this release. We’ve learned today that Google’s CEO, Larry Page, will not be participating on the call. Google standalone had a strong quarter with 21% year-on-year revenue growth, and we launched a bunch of exciting new products at I/O – in particular the Nexus 7 tablet, which has received rave reviews. This quarter is also special because Motorola is now part of the Google family, and we’re excited about the potential to build great devices for users. In after hours trading, Google’s stock is up $24. Google Network Revenues – Google’s partner sites generated revenues of $2.98 billion, or 27% of Google revenues, in the second quarter of 2012. 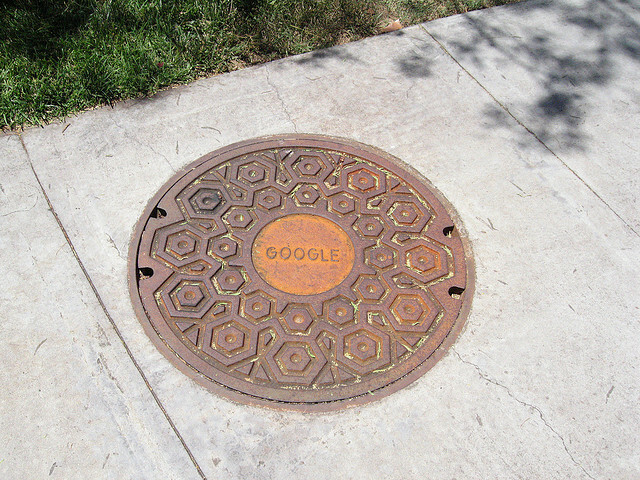 This represents a 20% increase from second quarter 2011 Google network revenues of $2.48 billion. TAC – Traffic acquisition costs, the portion of revenues shared with Google’s partners, increased to $2.60 billion in the second quarter of 2012, compared to $2.11 billion in the second quarter of 2011. TAC as a percentage of advertising revenues was 25% in the second quarter of 2012, compared to 24% in the second quarter of 2011.